You know what I've realized? I'm a person who only gets her hair cut once a year. It's true. Sad, maybe, but true nonetheless. It's not that I don't like to get my hair cut, even. I mean, who doesn't love the part where they massage your scalp with the shampoo and conditioner? There's really no explanation other than laziness, I suppose, and that it takes nearly a year for my hair to start looking scraggly. Oh well. The point is, I got my hair cut last night after nearly a year. Inches to the floor, gasp! It's so light and bouncy now, it's weird. These cookies are also light! Maybe not bouncy, because I'm not sure how a cookie could really be bouncy in a good way, but soft and light and melt in your mouth delicious. 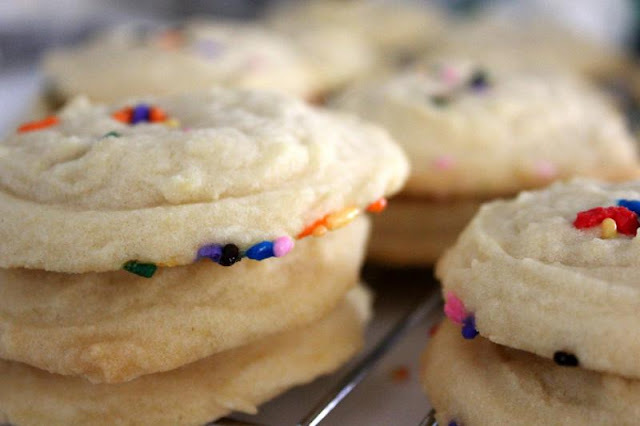 With Easter coming up in April, you would not be remiss to bake these along with some Chocolate Chip Easter Egg Cookies for a full on spring cookie-palooza. I know, I'm talking about spring when it still feels like we're in the dregs of winter. Winter in LA being, you know, the 60s during the day. Also? These are SO EASY to make! No rolling them out and cutting them, even though that is fun to do with sugar cookies. But these you can just add some sprinkles and you're good to go, which makes them really versatile for any holiday, really. President's Day? Some red, white and blue stars! St. Patrick's Day? Duh, hello shamrocks! Or you can go totally sprinkle free for your regular old Sunday. You get the drift. 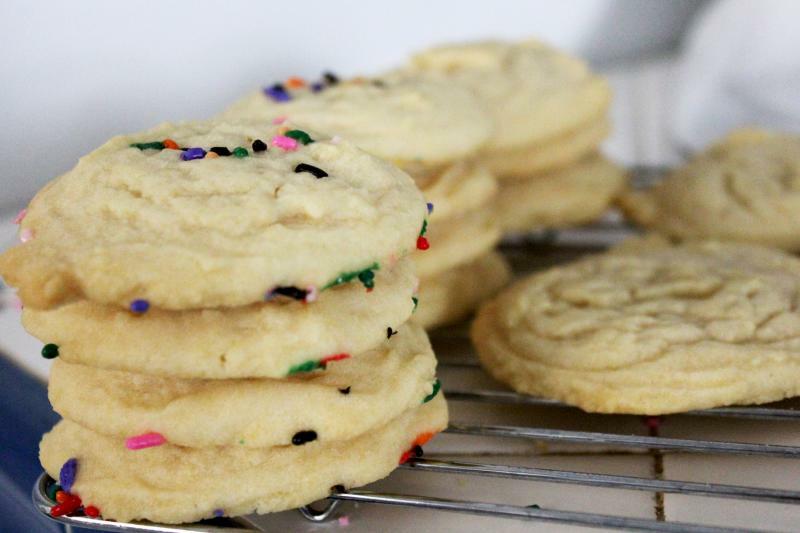 Nobody likes a hard sugar cookie – these are perfectly light and soft and especially delicious warm out of the oven! Preheat oven to 350°F. Line your baking sheet with parchment paper or a silicon liner and set aside. 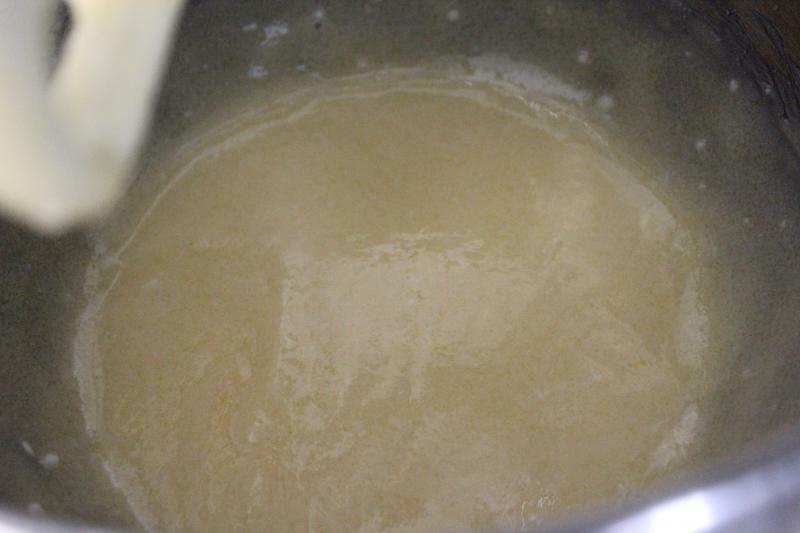 Cream together the butter, oil and both sugars until well-combined. Beat in egg and vanilla for about a minute. Add in baking soda, cream of tartar and salt and mix to combine. 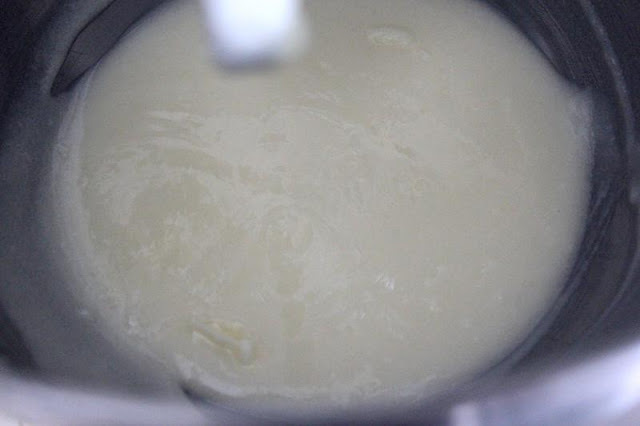 With mixer on low, slowly add in flour until just combined. 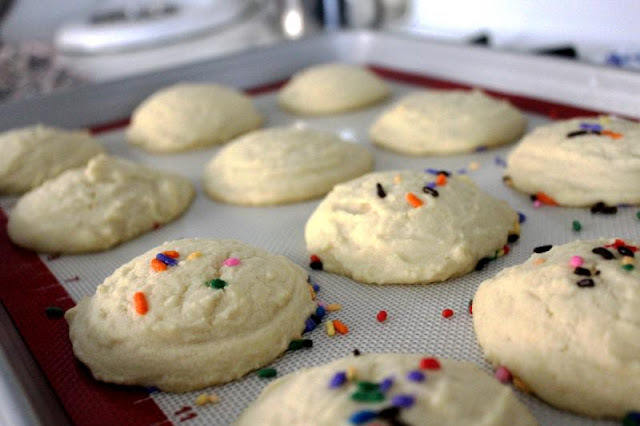 Drop dough onto lined sheets in tablespoon-sized dollops. 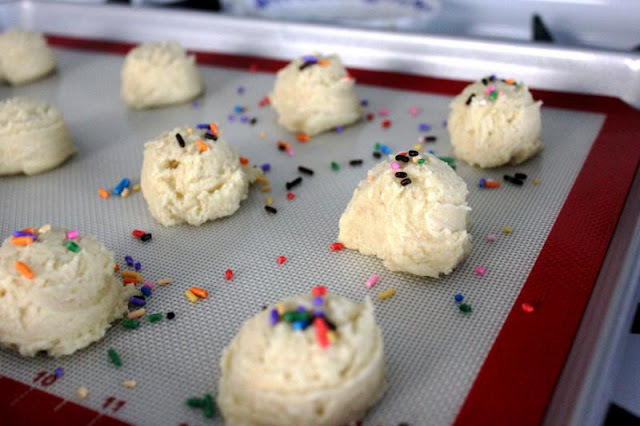 Add sprinkles if desired, and bake for 10-12 minutes until the edges are just starting to get gold. 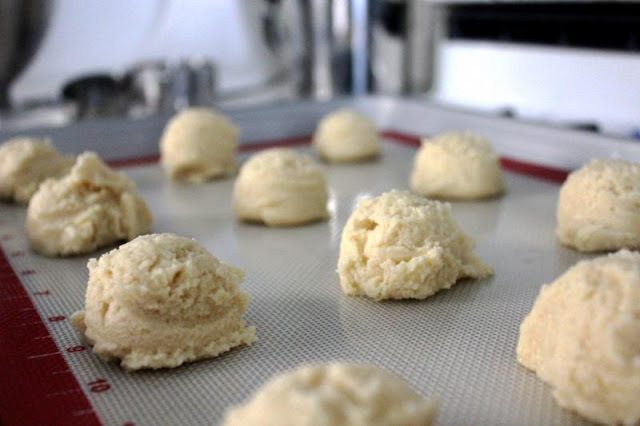 Let them rest on the baking sheet for a few minutes, then transfer to a wire rack to cool completely. Beat together your sugars, butter and oil. Then add in your egg and vanilla. 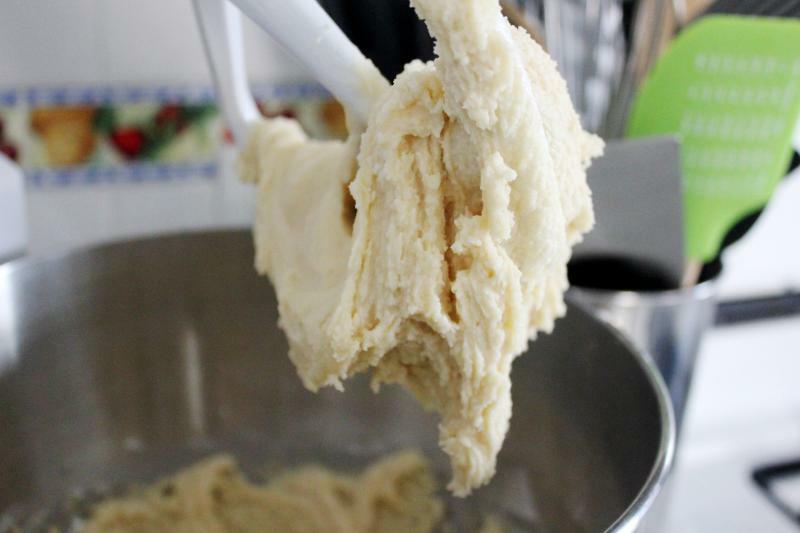 And after you've added your dry ingredients, your dough will look all yummy and dough-like. Scoop those out onto your parchment or silpat-lined cookie sheet. Get sprinkly with it, if you so desire. Bake those at 350F until the edges are JUST starting to brown. Don't overbake or you'll be sad. Let sit on the sheet for a few minutes before you remove to a wire rack to cool completely. These are really great warm, and you can always give them a little 10 second zap in the microwave after they've cooled to get that warm cookie deliciousness we all know and love. They'll be good in an airtight container for about 3 or so days. I love that you sprinkled the sprinkles freely everywhere. Some landed on top, some on the bottom. These look delightful! Ha, yeah, that was just me being haphazard about the sprinkles! Thanks!